When Disney announced they were launching their own streaming service, I had so many mixed emotions. We are Netflix lovers and don’t even have cable. As our favorite Disney movies started disappearing from Netflix, I began to worry. Will Disney Streaming service be expensive? 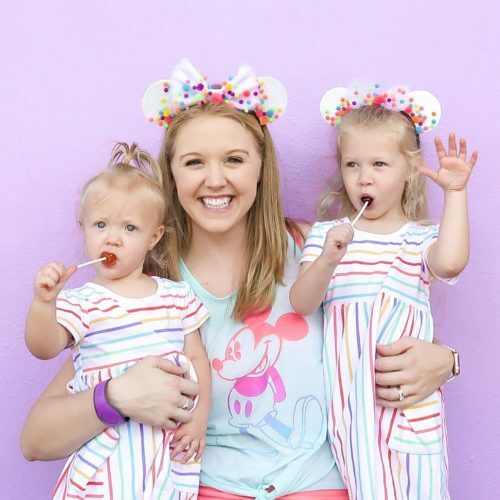 Must I choose between Netflix and Disney Plus? Thanks to a recent update from Robert A. Iger, Disney’s chief executive, I can finally rest at ease. 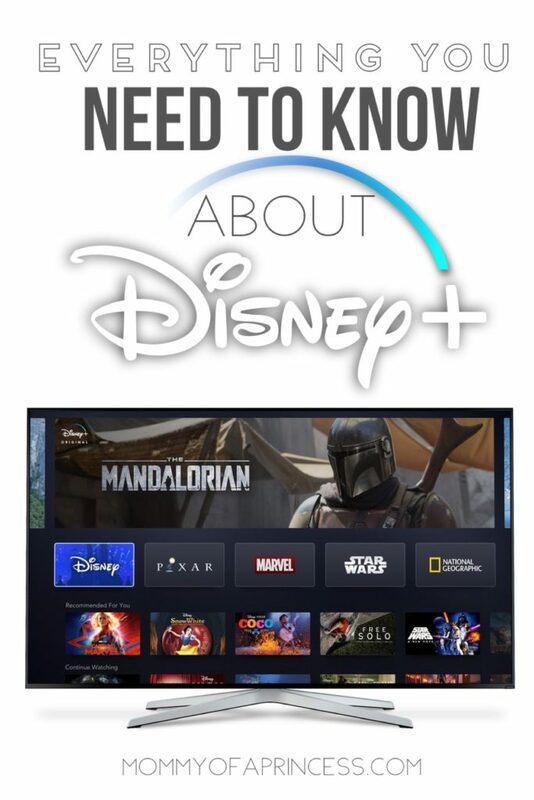 Here’s everything you need to know about the new Disney Plus! Disney Plus will cost $7 ($6.99) a month will be available for streaming on November 12. Compared to Netflix (ranging from $9-$13) this is pretty affordable! I’m excited that I can keep my Netflix and get Disney too. I’m honestly surprised at how low this price is, especially for all of the content they’re claiming users will have access to. What Will Be on Disney Streaming Service? The answer, EVERYTHING! With Disney’s recent purchase of Fox, there are lots of movies that could show up in Disney+. Disney has already announced that all the Star Wars movies, all Disney movies and the entire Pixar collection will be available to view. In addition, The Simpsons, The Sound of Music and Malcom in the Middle, mixed with other Fox family friendly movies will be viewable. There will be three Marvel shows based on beloved characters like Loki, Scarlet Witch and Falcon. In addition, there are spinoffs based on other popular movies like High School Musical and Monsters, Inc. There are roughly 500 films from Disney’s library plus old episodes from Disney Channel and Disney Junior. 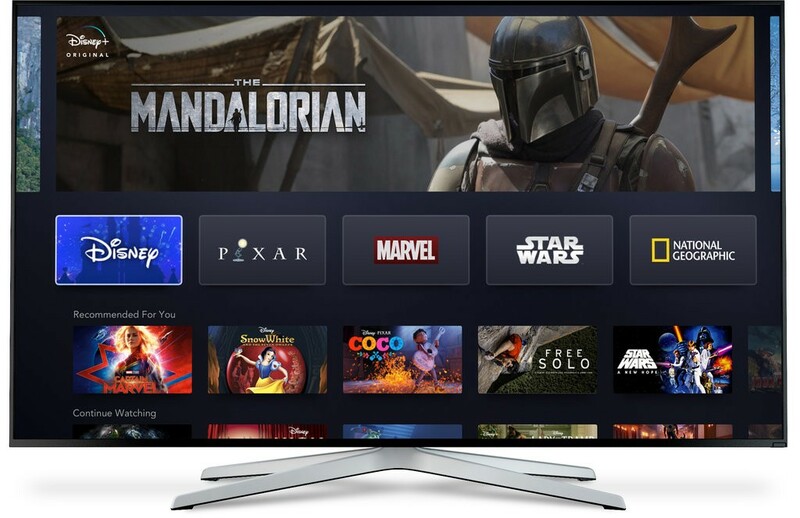 Will you be subscribing to Disney Plus? I’ll be counting down the days until November 12th! @2019 - Mommy of a Princess by Kayla Peloquin. All Right Reserved.